According to the latest broker performance report from 2 January, 2018 to 31 October, 2018, Stanbic IBTC Stockbrokers Limited (SISL) led the top 10 brokers’ chart. SISL accounted for equities transaction valued at N419.021 billion, representing 19.66 percent of the total value of stock traded on the NSE in the 10 months period. To what will you attribute this impressive performance? I would attribute this to clients’ confidence in SISL’s execution capabilities, sales, research and other efficient services in helping to achieve their investment objectives regarding trades on the Nigerian Stock Exchange and our ability to generate and match block flows. Adding value to clients is a top priority for us and this has helped us to generate and maintain very strong and lasting relationships with them and in turn, positioned us in good standing to get considerable portion of their trades. Our affiliation with our parent company, Standard Bank group, with offices in different parts of the world is also an advantage as it creates for us a vast global network of relationships and clients for whom we execute trades. Stanbic IBTC’s reputation for big ticket financing deals in Nigeria, debt and infrastructure financing, is quite remarkable. Stanbic IBTC was involved in Dangote Cement’s N150 billion commercial paper issuance, the federal government’s oversubscribed Eurobond and similar deals. What would you say is behind the confidence corporates and even the federal government repose in Stanbic IBTC when it comes to debt or equity transactions in Nigeria? I would attribute this to our reputation for excellence, professionalism, expertise, quality service and integrity – all factors which are imperative for client confidence, enabling our client base both domestic and international investors, to entrust us with the big ticket transactions. Your banking arm, Stanbic IBTC Bank, has for two years led other commercial banks in the country in terms of capital importation into the economy. This year, Stanbic IBTC Bank accounted for more than half of the total capital importation figure. Remarkably, of the three banks that led the pack, Stanbic IBTC is the only local or African bank. 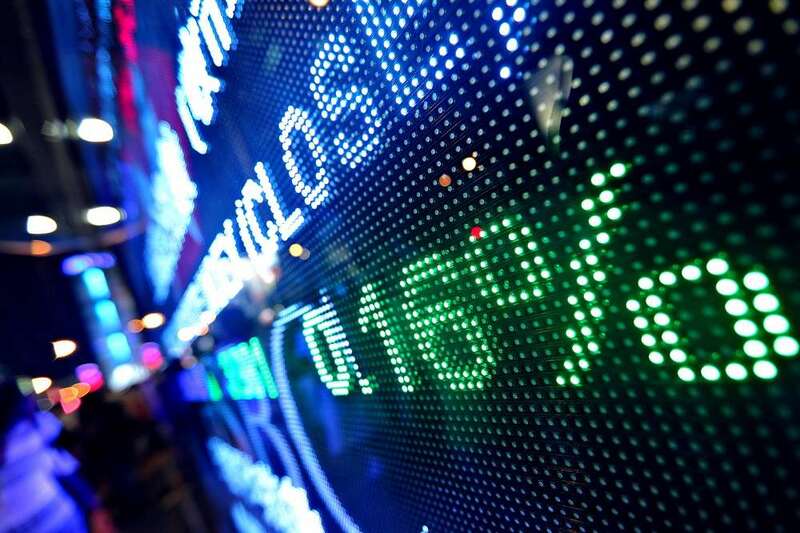 What in your opinion makes foreign investors trust you with their investments? Across the group, we have key business units who deal with these international clients and are leaders in the various finance sub sectors. For example, our custodian business is the largest in the country, SISL is the leading brokerage firm and our Global markets desk is a top participant in the industry also. In addition, our investment banking team has facilitated large primary market transactions in the capital and money market spaces. We are therefore able to offer holistic solutions delivered with high level of efficiency and integrity to clients, which goes a long way in engendering confidence/ trust for repeat business and even referrals. Still on the subject of foreign investment, as the year winds down and we take stock of the economic performance, how would you say the economy has fared compared to last year – specifically in terms of capital importation, whether as equity investment (FDI and portfolio investment) or directly into different economic sectors? You would recall that the economy got out of recession in 2017 and there was a lot of optimism about the growth trajectory. However, this growth has been stifled by external and internal headwinds this year. For example, Nigeria was affected by the emerging market sell-offs, which highlighted the risks of investing in emerging and frontier markets and caused foreign investors to be more cautious. The increase in the anchor rate by the Fed Reserve Bank also encouraged them to invest more in the US (considering safety). The risk aversion typically associated with pre-election years has also been a factor. Internally, the continued challenge with the farmers/herdsmen clashes, perceived private sector challenges with regulators and stifled consumer spending have also led to more caution and reduced foreign investment. This year’s Nigeria Economic Summit, the 24th edition was themed “Poverty to Prosperity: Making Governance and Institutions to Work”. The theme clearly indicates a need for structural changes that would unlock Nigeria’s capacity to attain her potential. As one of Nigeria’s leading financial institutions, how are you contributing to the critical sectors and helping to position the Nigerian economy for sustainable growth and development? SISL as a major player in the capital market carries out its business in an ethical way. This has helped boost a lot of confidence from investors both locally and internationally and helped in ensuring Nigeria remains a top destination for foreign portfolio investments. We are always working with stakeholders to ensure the promotion of savings culture among Nigerians. Other emerging economies in Africa like South Africa and Ghana are giving Nigeria a run for her money in terms of attracting investors. As a key player and stakeholder in the nation’s economy, what are you doing to raise investor confidence and what in your opinion, should we be doing now to attract investors? As a company, we organize an annual flagship conference, the Standard Bank West Africa Investors’ conference, which is a foremost conference in Nigeria designed to connect Nigerian corporates with investors, both foreign and domestic, with the intention of attracting investment into the country. Our parent group also organizes an annual Africa Conference, which Nigeria is a significant part of. Over the years, we have recorded considerable success with these and other initiatives we undertake in playing our part in the Nigerian project. As a nation, we should continue to enact policies that will aid ease of doing business and encourage diversification of the economy. What advice will you have for someone who wishes to invest in Nigeria now? Without doubt, opportunities abound in Nigeria but proper due diligence should be undertaken before investment. Investors should seek to partner with credible local stakeholders that would assist them in achieving their objectives. With our experience which spans several decades, we are willing and able to hold our clients’ and other prospective investors’ hands to guide them through the process. 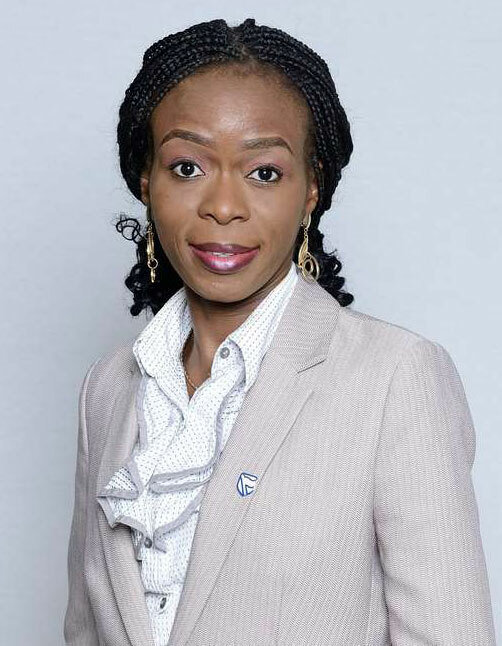 The recently concluded chief executive’s innovation challenge was meant to address three business focus areas and subsidiaries, with strategic focus on digitisation, customer centricity within Stanbic IBTC Group and improved efficiencies in businesses, one of which is the stockbroking business. Coincidentally, the eventual winner was one that proffered a solution for SISL. What are your expectations regarding improving the customer trading experience through the creation of a simplified trading platform for your teeming stockbroking clients? We are constantly working to improve our customers’ experience. We have an online portal which provides direct market access to all our clients. This enables them view their portfolio positions and have online real time access to the trading portal. It affords them the opportunity to trade directly from the comfort of their homes and offices. The just concluded chief executive’s innovation challenge is a testament to the fact that our industry is evolving and technology will play a major role in achieving customer satisfaction. The latest World Bank Ease of Doing Business Index ranked Nigeria 146th out of 190 countries. In the 2017 edition of the report, Nigeria moved 24 places from its 2016 spot of 169 to 145. The federal government has set a target of being in the top 100 by 2020. Is this realistic or ambitious? We believe this is achievable considering the successes that have been recorded already within the period of implementation. Although we slid by one place based on the latest ranking, we consider this just a temporary setback considering the will of the government in making sure that we realise the target. How would you appraise the regulatory environment? The Securities and Exchange Commission (SEC) and the Nigerian Stock Exchange (NSE) have always been relentless in improving capital market operations which has improved the practice. A lot is being done in the area of compliance with Know Your Customers (KYC), Anti Money Laundering / Combating Financing of Terrorism (AMLCFT). More regulatory oversights are being upheld and there has been improved communication/information dissemination to all stakeholders. There has been more emphasis on investors’ protection as well with initiatives like e-dividend crediting and direct cash settlement. How significant would you say such reports like the World Bank Ease of Doing Business Index are in terms of how investors view the country in their decision-making process? Quite significant as it sends a strong message to investors on the potential viability of their investments in Nigeria; it helps them to reappraise their expectations, plan and take decisions accordingly. How effective was the capital market in helping government finance a huge budget deficit and how well can the market support government’s financing efforts? The capital market serves as an avenue to access funds utilized in closing the deficit in financing the budget. There has been a lot of initiatives by the current government in accessing funds through the capital market like Sukuk Bond issuance, FGN Savings Bond, Green Bonds and others. SISL is the leading stockbroking firm in Nigeria. What goals and targets are you setting for yourself over the next two to three years? We plan to maintain our leadership position in the industry by providing stellar service to our existing and potential clients. We are working with corporates and other stakeholders to encourage more participation in the capital market especially in the area of new listings such as IPO, Right Issues, Mergers & Acquisitions, etc. We will continue to collaborate with regulators in developing new initiatives and products. And also embrace technology to encourage financial inclusion.